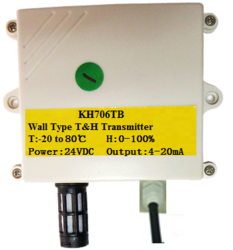 Distributor / Channel Partner of a wide range of products which include kh-706 tg series humidity and temperature transmitter, khoat make temperature and humidity transmitter 706tg, mi 213- head mounted temperature transmitter, tht-101 temperature and humidity transmitter, tht-102 temperature and humidity transmitter and temperature transmitters 706-tb. 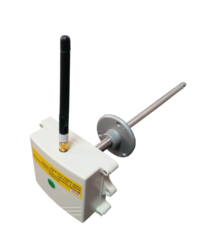 KH706 is digital temperature and humidity sensor, widely used for air temperature and humidity monitoring in Medicines, food, meteorological environment, libraries, warehouse or storehouse, equipment room etc and also for industrial automation process monitoring and researching area. Linearizing power adjusted by computer technology. When the load is resistive, its output power is proportional to input signal. Phase failure and over-shoot checking and alarming. 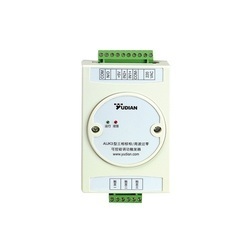 In addition, AIJK3 can check thyristor shoot-through and load open circuit. Automatic synchronization. 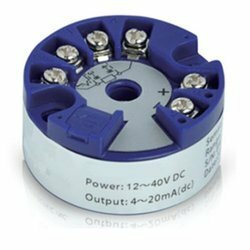 Not necessary to check the sequence of thyristor trigger wires. For AIJK3, even the electric polarity is not needed to check. Application of complete electric isolation cheap replica handbags and “burnt proof” technology. It is very reliable, and has little interference to input terminals. Soft-start / soft-stop function with current feedback and adjustable delay time. Suitable for MoSi2 heating elements, tungsten filaments, electromotors, and inductive loads. 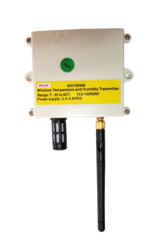 Equipped with on-off power, which be directly supplied by 220VAC power, and can provide two groups of 5VDC and 24V DC outputs. Pipe probe can be mounted in radial or axial.